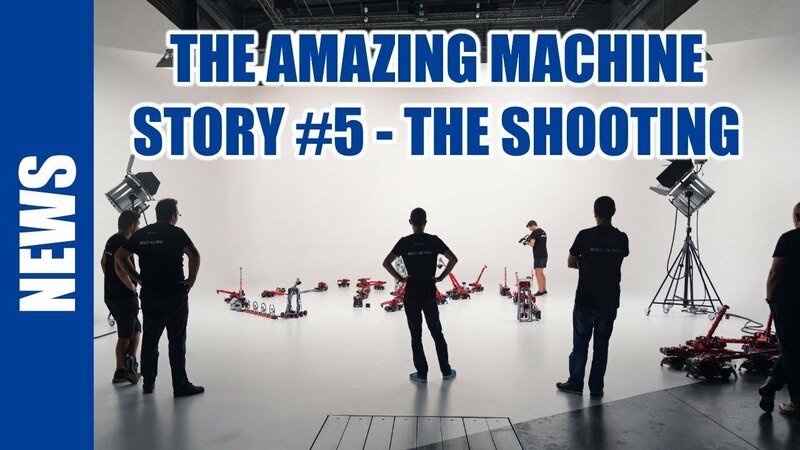 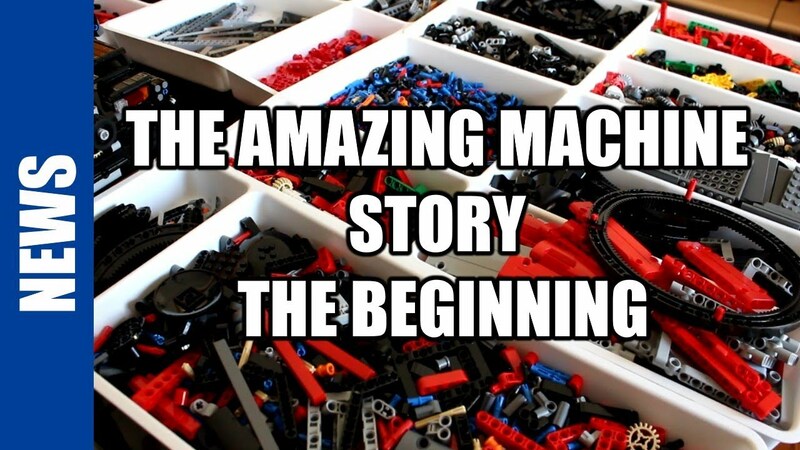 Here is the final episode about the Amazing Machine : a making of during the shooting. 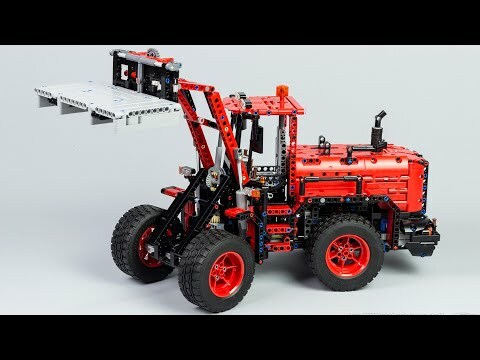 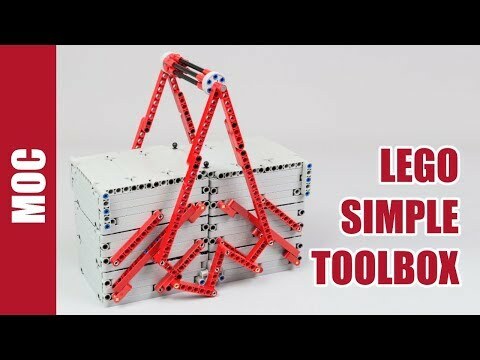 Some months ago, Lego ask us to build something with the new 42082 – Rough Terrain Crane and we decide to make a big contraption machine. 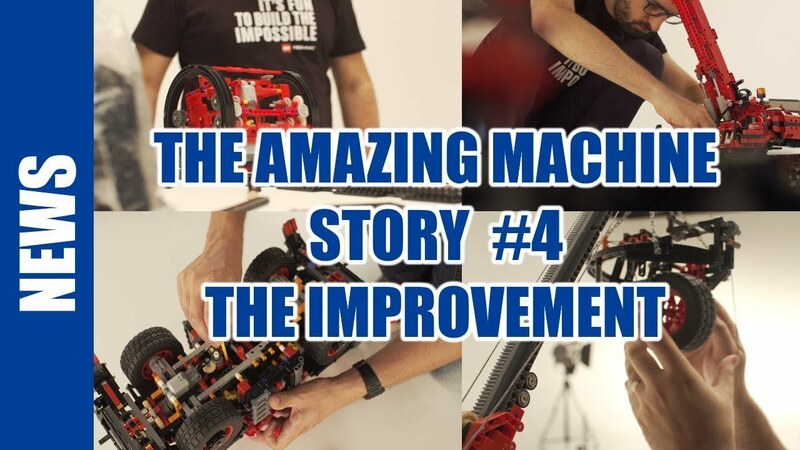 Here is the full story, second last episode, #4 : The Improvement. 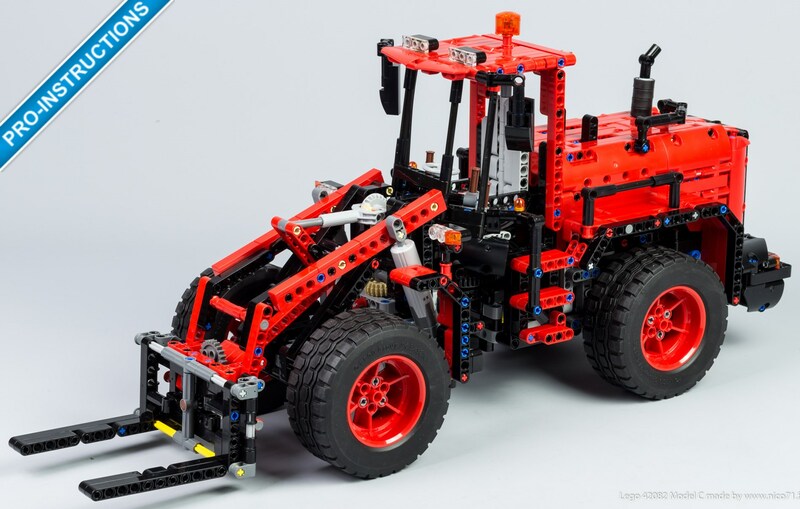 Some months ago, Lego ask us to build something with the new 42082 – Rough Terrain Crane and we decide to make a big contraption machine. 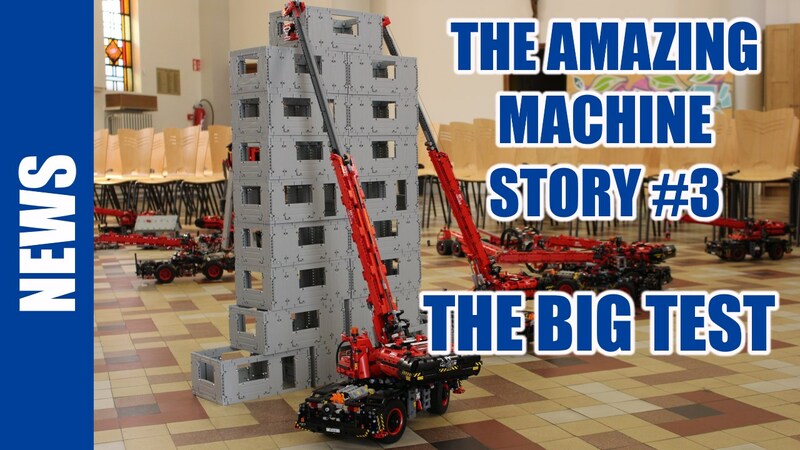 Here is the full story, episode 3 : the big test. 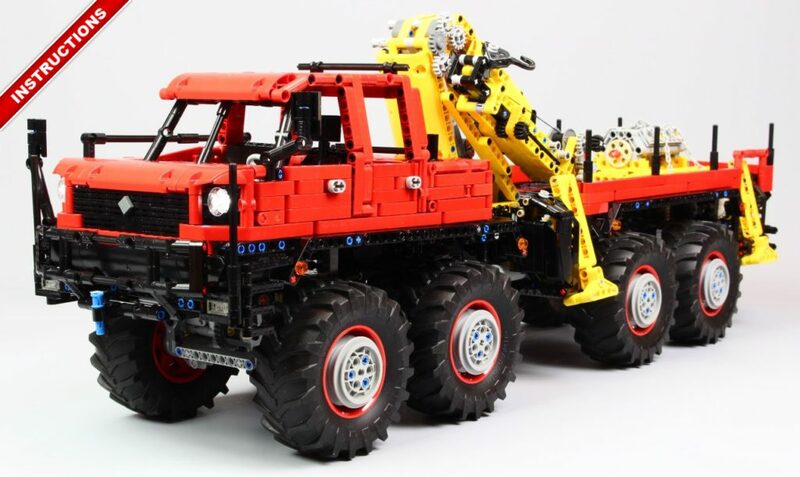 Some months ago, Lego ask us to build something with the new 42082 – Rough Terrain Crane and we decide to make a big contraption machine. 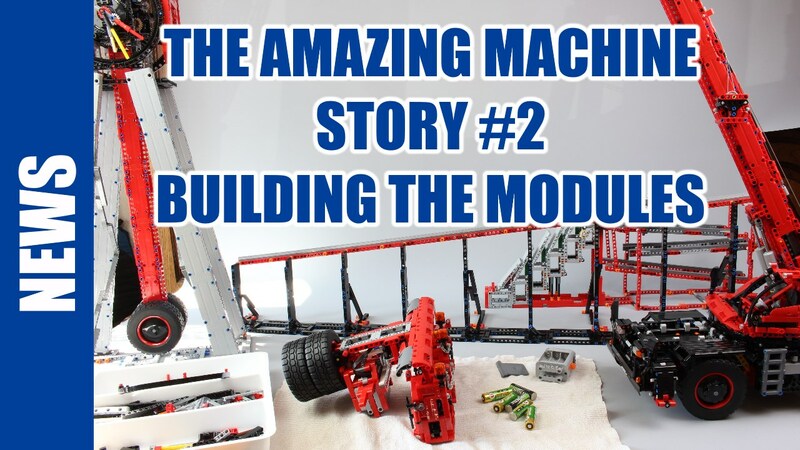 Here is the full story, episode 2 : building the modules. 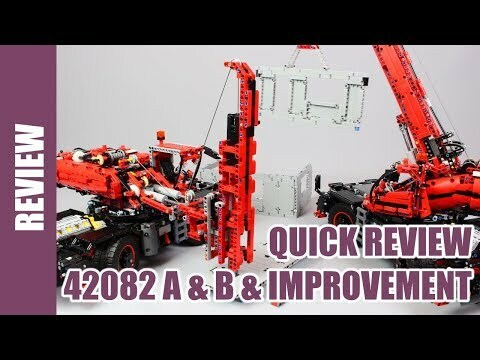 Some months ago, Lego ask us to build something with the new 42082 – Rough Terrain Crane and we decide to make a big contraption machine. 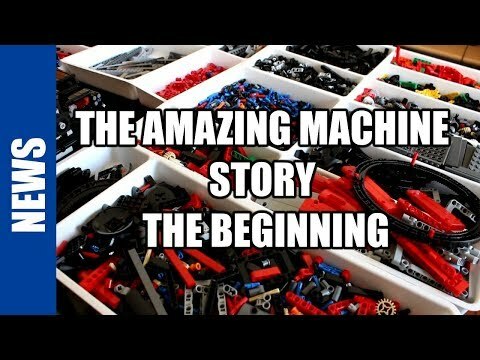 Here is the full story, episode 1 : the beginning. 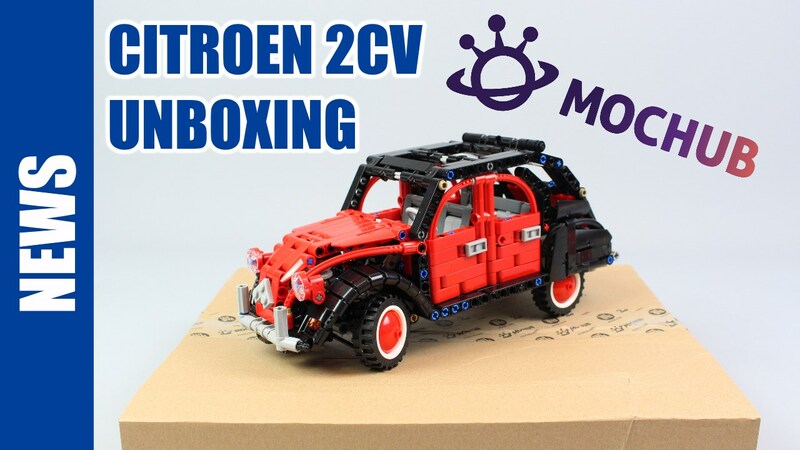 A video about the unboxing of the Citroen 2CV from mochub, including the package, brand news parts, building instructions as PDF, and speedbuild. 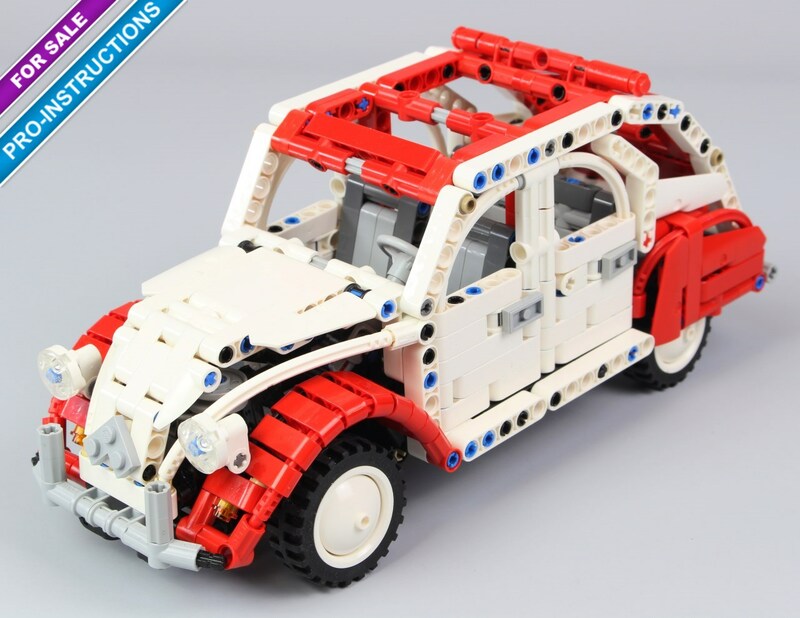 A Lego reproduction of a iconic car, the Citroën 2CV in 1/15 scale, featured independent suspensions, steering with steering wheel and HOG on the rear, and openable doors, hood and trunk with detailed interior and engine. 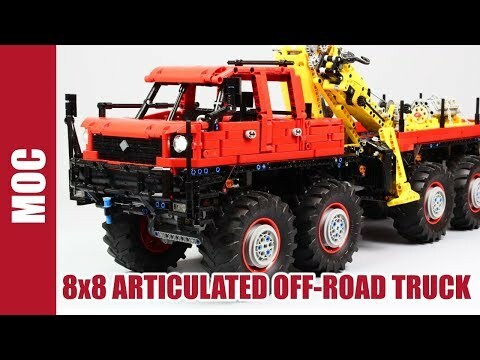 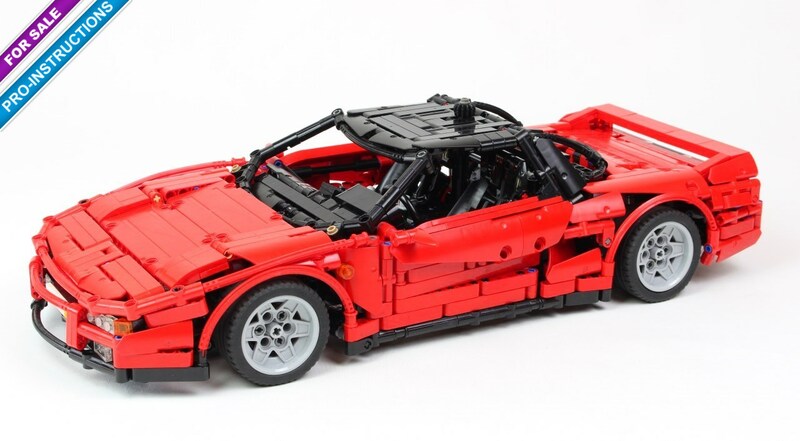 With pro-building instructions and also available for sale on mochub in 11 different colored versions. 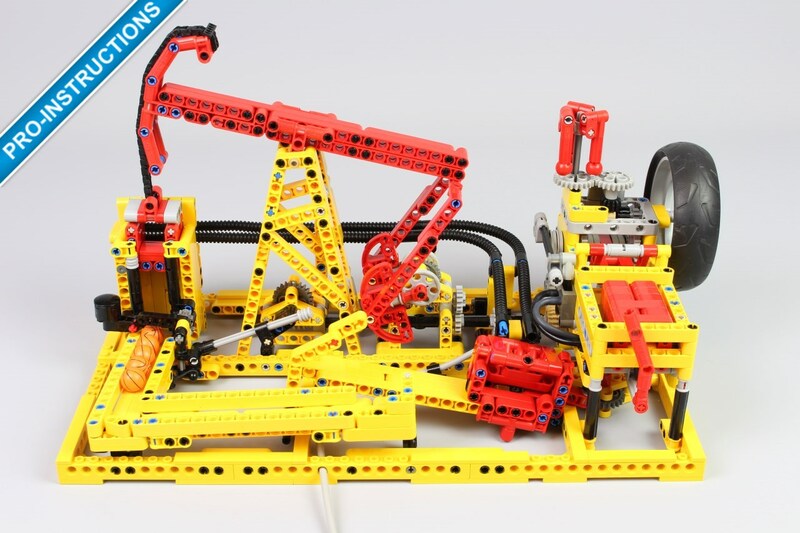 A Pneumatic mine, featured single pneumatic engine, oil pump jack and sliding trolley with ball contraption.